An explosion at a Taiwanese metal factory in eastern China yesterday has left seven people dead and five injured. 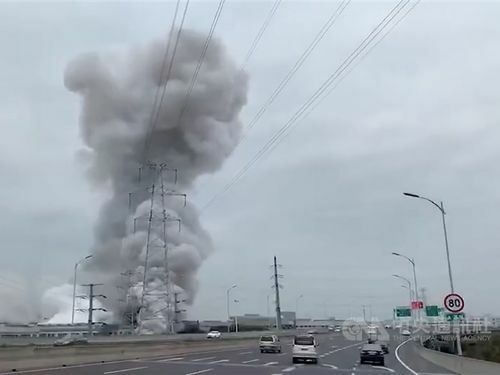 The blast occurred at 7:12 a.m. at the factory site of Kunshan Han Ding Precision Metal company in Kunshan city, Jiangsu province, according to a local government post on social media, CNA reports. Kunshan Han Ding Precision Metal, which manufactures electrical conduction accessories and alloys, employs about 2,500 workers.